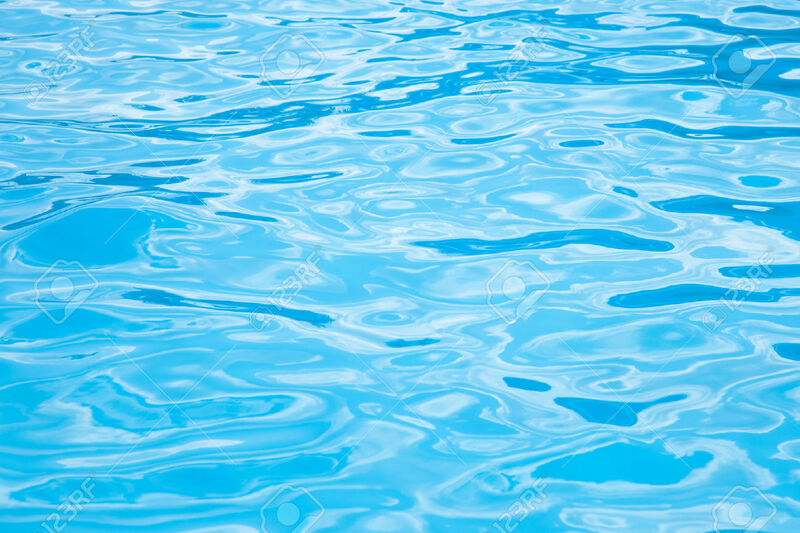 Due to a perceived interest for swimming lessons that cater for the home education community we have devised a swimming programme that aims to meet this need. We understand that home educators have an individualistic philosophy regarding the children’s learning environment. However, swimming lessons are part of the current National Curriculum and we would like to provide the opportunity for home educators to access this curricular activity. Swimming is a fundamental life skill and we believe all children should have suitable access to swimming lessons as part of the educational learning experience. 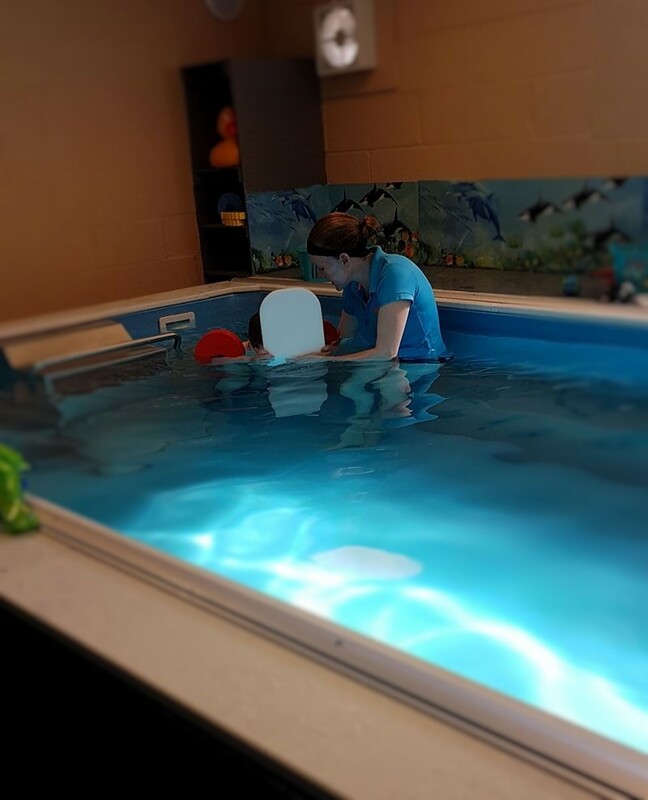 We are fortunate to be able to offer this service to home educators from our own private pool during usual mainstream hours. We are able to offer both small groups and one to one lessons. We believe in a relaxed approach to the learning environment and endeavour to create learning experiences for the early years children through play scenarios. 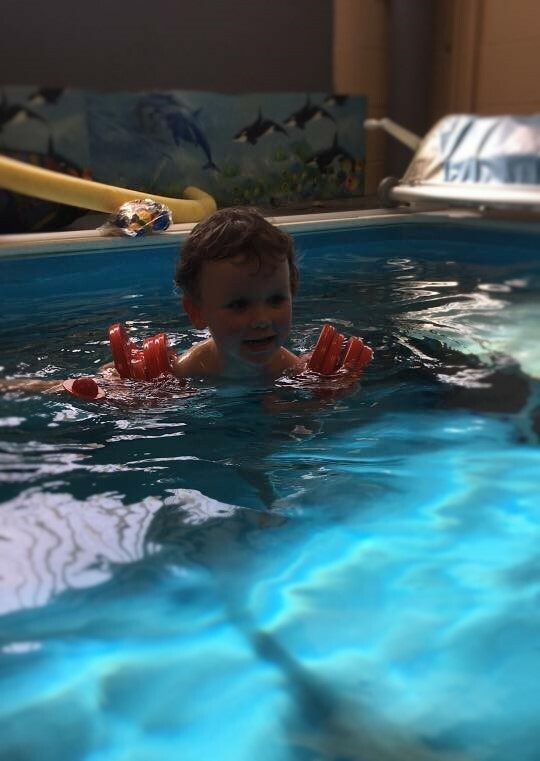 As the children become more familiar with the environment a more formal approach can be delivered as swimming skills are demonstrated that can be practised, repeated and developed throughout the swimming journey. The swimming syllabus that home school children follow reflects mainstream with additional flexibility to cater for individual needs of children. Liverpool Swimming Academy is affiliated to Amateur Swimming Association (ASA) and children’s achievements are recognised using National Plan Awards for swimming these are compatible with any ASA organisation. We hope that you may like to join us for the home education programme. If you are interested in finding out more information or would like a place reserving please fill in our contact form and we will be happy to answer any questions.